I bought my MacBook a year before Apple began offering iCloud and FaceTime with newer editions. For the past few months I’ve felt that not having these features made my MacBook obsolete, which felt crippling. 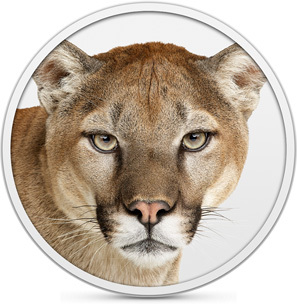 Recently I found out that if I simply upgraded to the OS X Mountain Lion then I could have these features. So I made an upgrade! It was never that my computer wasn’t capable; it simply didn’t have correct operating system (or in other words, it wasn’t thinking right). This got me thinking, how many people only cripple theirselves by the way that they think? You say to yourself, “I’m too old, I’ve already tried before, or something is wrong with me.” Some of you need an upgrade! When you do you will find that you’re more capable than you think. …be transformed by the renewal of your mind, that by testing you may discern what is the will of God, what is good and acceptable and perfect (Romans 12:2, ESV).